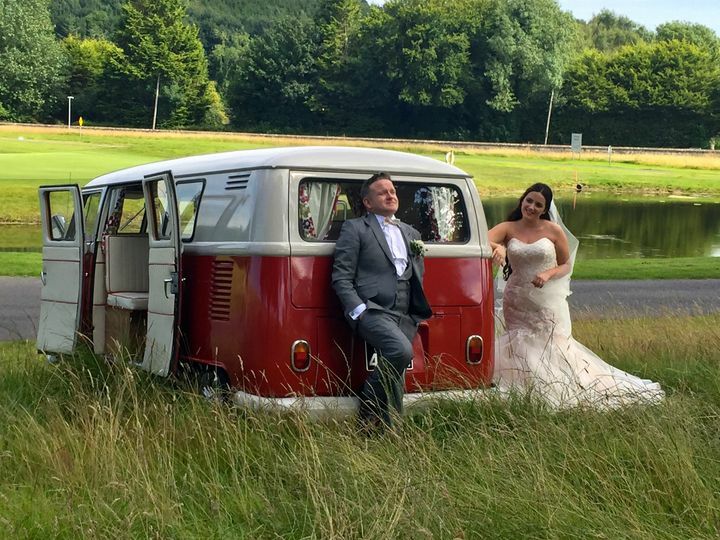 Vintage Wedding Vehicles ARE YOU A SUPPLIER? 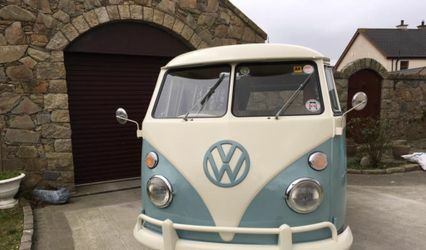 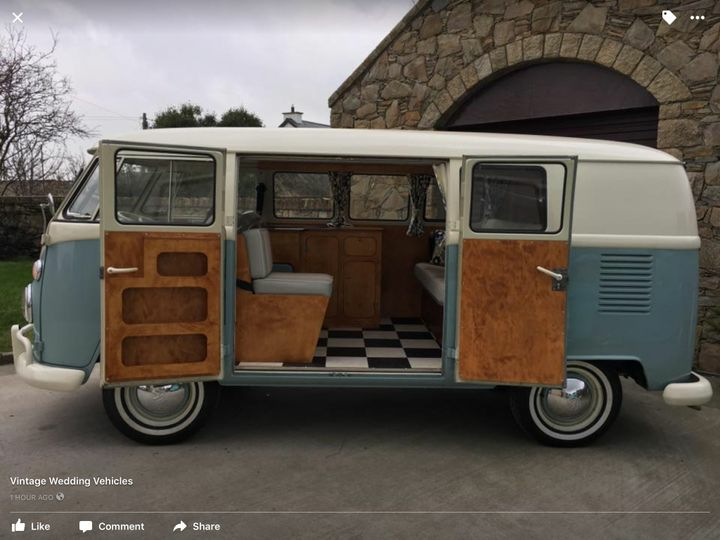 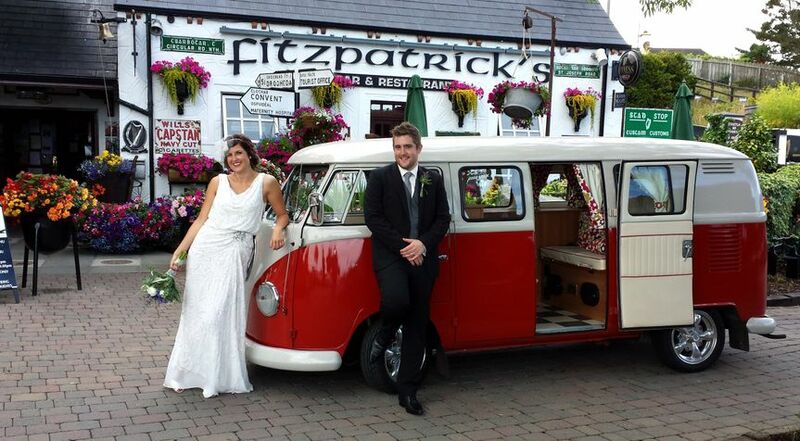 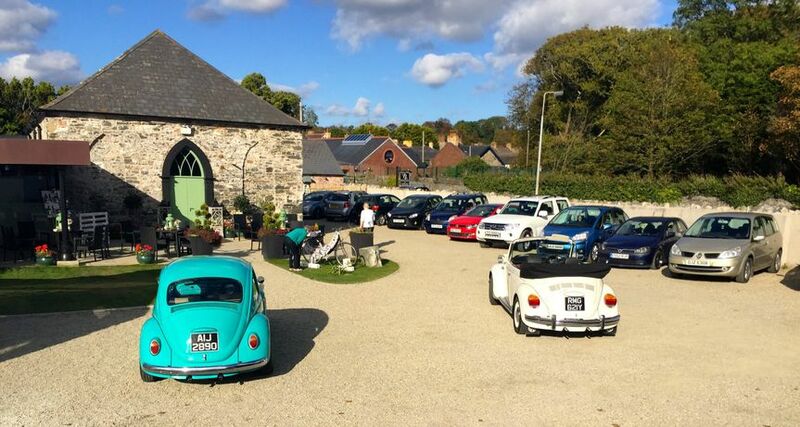 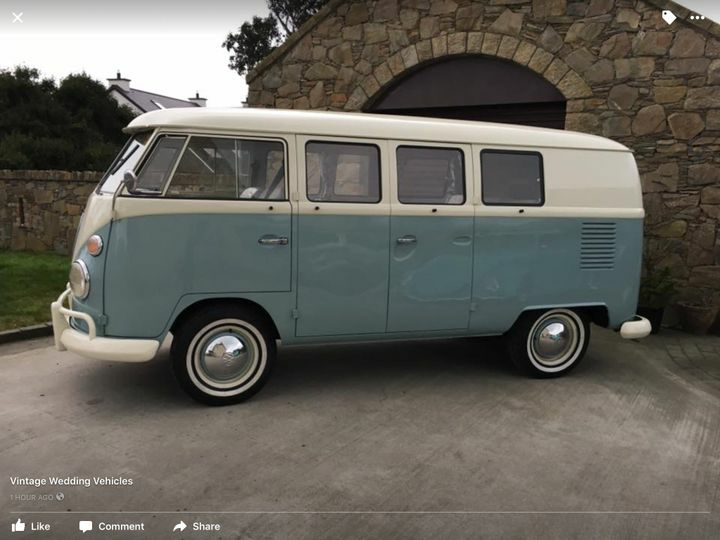 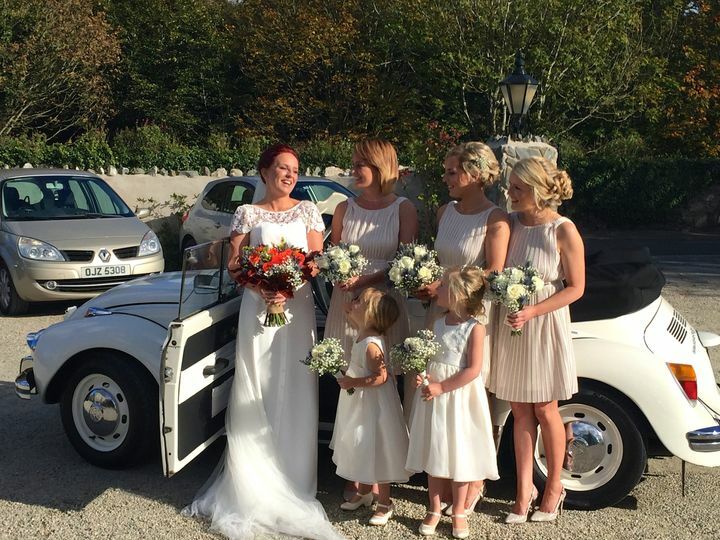 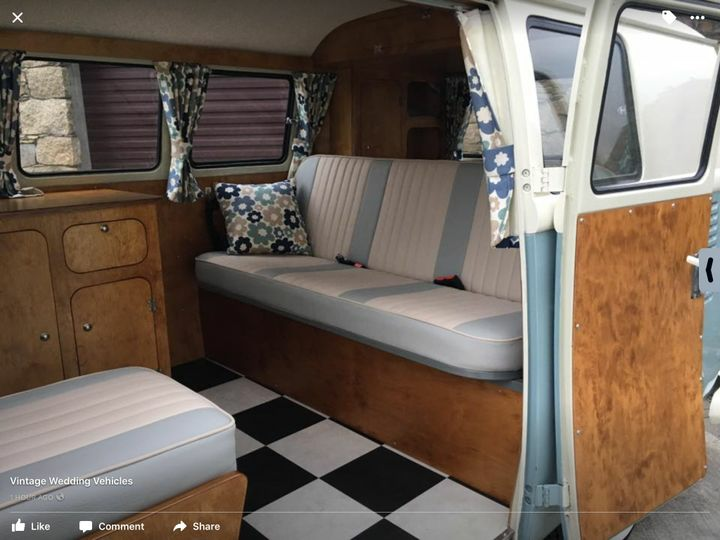 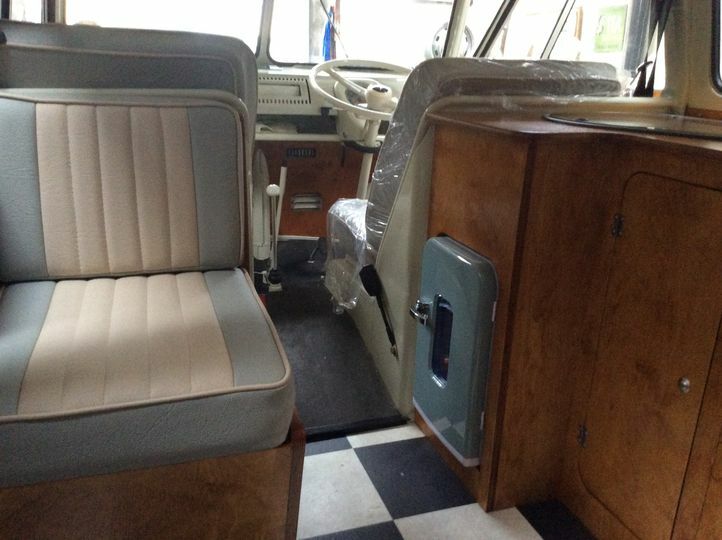 Vintage Wedding Vehicles offers a broad variety of VW Campervans and Beetles to choose from, providing friendly, experienced, and professional service to get you to the church on time in high style. 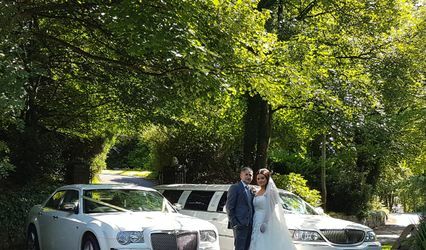 Each vehicle is unique with a personality of its own, alongside the services of an Institute of Advanced Motorists qualified chauffeur, so you know you're in good hands on your big day. 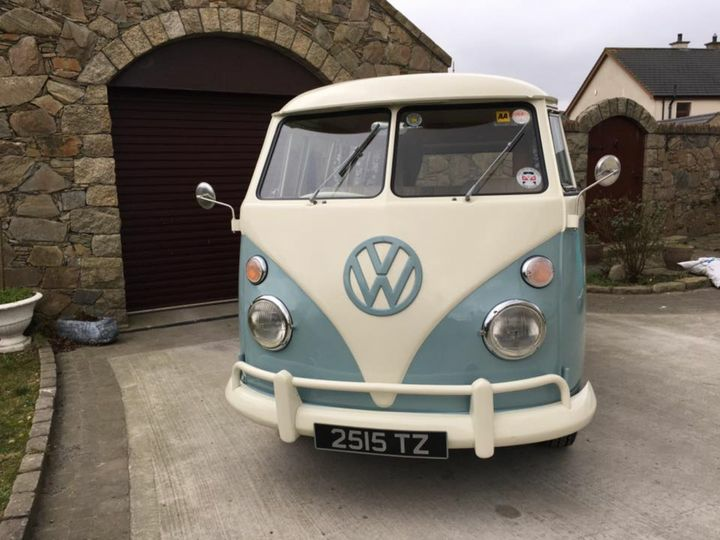 Cars on offer include Hovis, the red and white 1967 split, and recently added blue & cream split screen Campervan; AJ, the green 1968 Beetle 1300; Bertie, the blue 1972 Beetle 1200; and Harriet, the 1972 Karman Beetle Cabriolet. 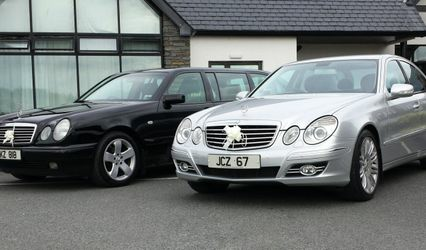 All cars have been fully restored for impeccable performance. 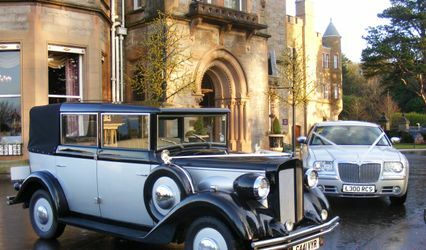 Vintage Wedding Vehicles' customised wedding packages include friendly, experienced, and professional chauffeur, ribbons and rosettes.